Illustrated in full colour on every page and with a large typeface, the ‘Chameleons’ series is aimed at bridging the gap between picture books and chapter books. 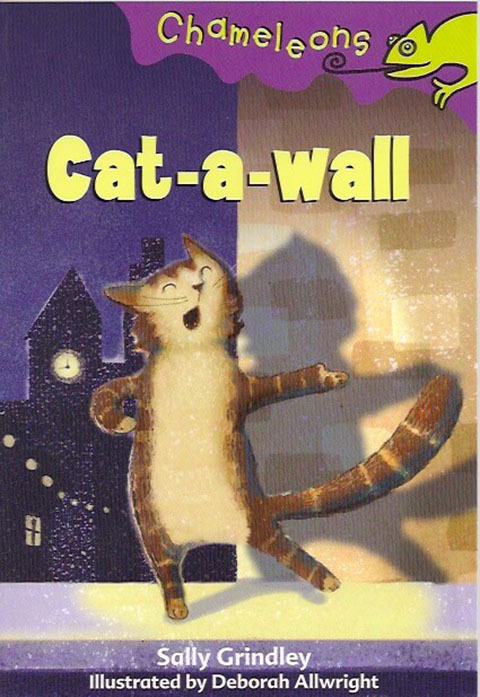 I’ve always owned cats, so it was inevitable that I would eventually write a cat story. 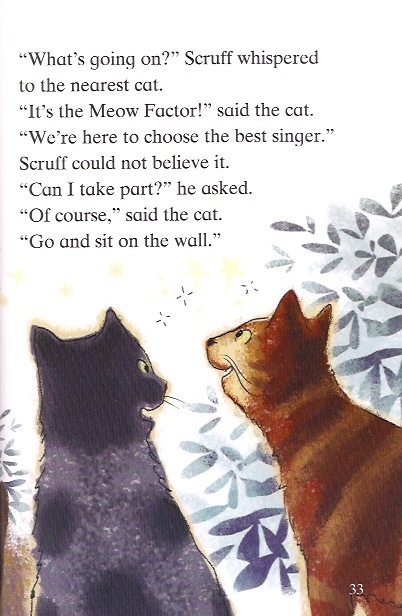 Scruff is no ordinary cat. He believes he’s the greatest singer in the world – you must have heard cats singing at night! 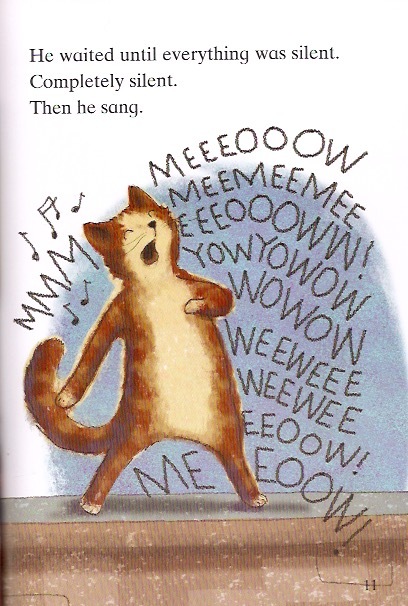 His owners don’t appreciate him, so Scruff sets out to look for someone who will enjoy hearing him sing. However, he is not at all prepared for what he will find! With thanks to Peter Utton for the illustrations featured - www.peterutton.com. For professional enquiries regarding Sally’s books and writing please contact David Higham Associates. © Sally Grindley 2016. All rights reserved.